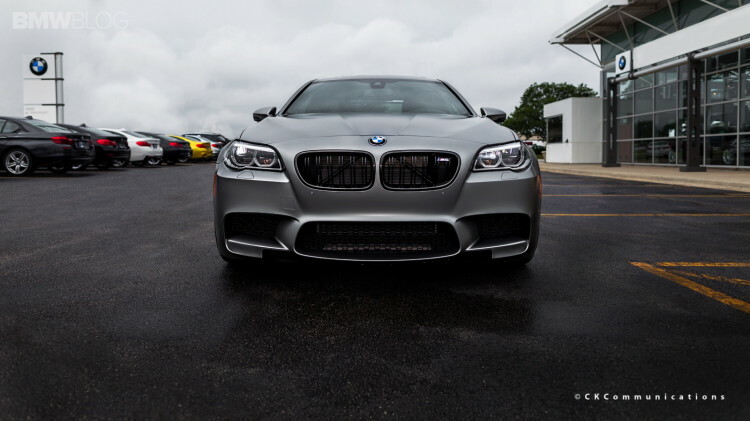 The BMW M5 30th Anniversary Jahre Edition is the most powerful BMW ever made, putting out 600 hp. It’s incredibly powerful, incredibly fast and incredibly rare, having only had 30 models sold in the United States. So if you’re one of the 30 lucky Jahre owners…um, I hate you. Hatred aside, however, the Jahre Edition M5 is an incredible car, but it costs astronomical amounts of money to obtain. Now that all 30 models are sold in the ‘States, if you want one, you’ll have to find an owner and make them an offer they can’t refuse (in my head, that was said with a raspy voice and chin scratch). But, considering the rarity of the car, it’s unlikely you’ll find someone willing to part with theirs unless you offered them an obscene amount of money. Though If you are a serious buyer and don’t want to spend too obscene amount of money, than today is your lucky day. Let me clarify, that an obscene amount of money to someone like you or I isn’t obscene to someone who can actually afford to buy a Jahre Edition M5. Now back to this M5. 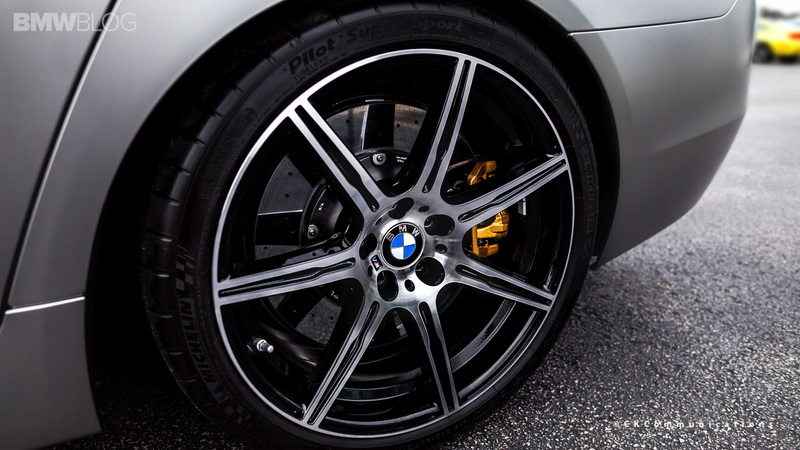 A while back, we found an M5 Jahre Edition for sale of an eye-watering $325,000. It was being sold on the Dupont Registry, because of course it was, and it eventually sold. So someone had the idea that spending almost a third of a million dollars on an M5 was a good idea. 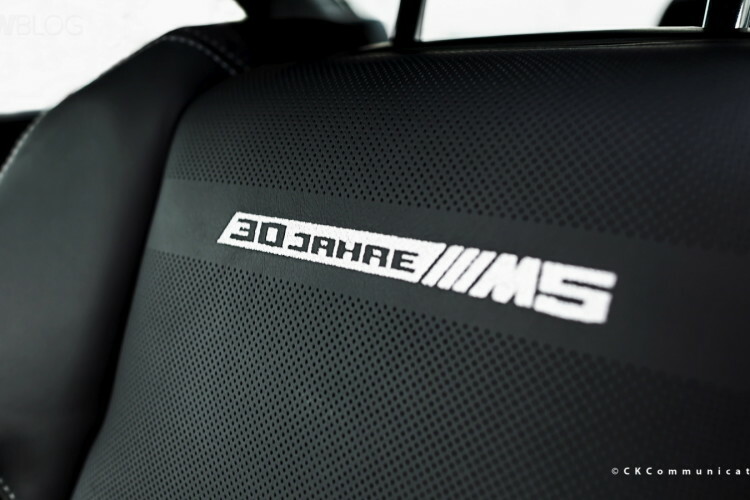 If you’re the kind of person willing to drop $325,000 on a Jahre M5, your head is about to explode. This Jahre Edition M5 has just been listed on the Dupont Registry and is list at a bargain, by comparison, at only $275,000. That’s a $50,000 price drop. Nice! This Frozen Grey BMW M5 Jahre Edition is absolutely gorgeous and its Black Leather and Alcantara interior is lovely. But what’s even better is its 600 hp twin-turbocharged 4.4 liter V8 engine and seven-speed DCT gearbox. I love the Competition wheels and orange brake calipers, they give this M5 a menacing look. With only 30 in the US and all of them accounted for, this particular Jahre M5 seems like a steal. Get your hands on it now. Sell your private jet if you have to, but buy this gorgeous BMW M5 Jahre Edition while you still can. Next post What makes a Great Driving Road?